It is called Hack but it has little to do with hacking. 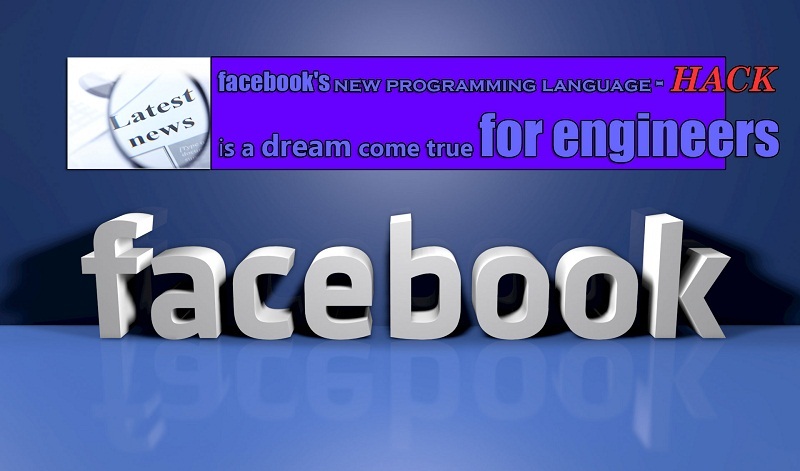 It is Hack programming language in PHP version, designed by Facebook that lets programmers build complex websites & other software quickly & without many flaws. Experts say Hack is a new version of PHP – the language Facebook founder Mark Zuckerberg used when he started Facebook. Hack too runs on the Hip Hop Virtual Machine but it lets coders use both dynamic typing & static typing. For the next decade, Zuckerberg & his rapidly growing company continued to build their site with PHP. But as a PHP site grows, you need far more computer servers to run the thing than you would with other languages & it can be difficult to manage all your code & keep it free of bugs. Hack makes it easier to manage code & eliminate errors. It strongly provides these benefits without slowing down the developer. Hack helps you write correct code faster. Hack programming language adds safety nets while avoiding slowing you down & adds language features that make coding in Hack more enjoyable. Converting PHP code to Hack is easy & can be done gradually, as PHP & Hack work together when run with HHVM. Facebook has migrated almost its entire PHP-based site to Hack over the last year. One of the beauties of Hack programming language is that it coexists seamlessly with PHP files. The company has now made the language open-source, meaning that any engineer can use it and help improve it. Unlike other statically type programming languages, Hack can run without compiling. You edit a file & you reload a web page & you immediately get the feedback. You get both safety & speed,” O’Sullivan added.